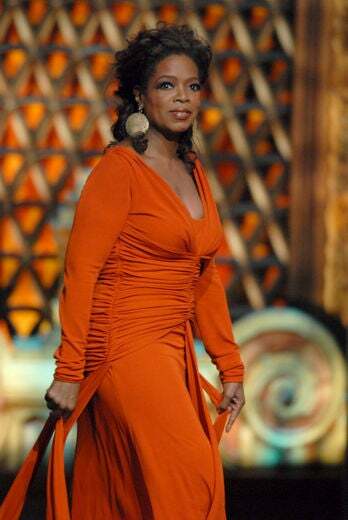 Oprah Winfrey sports a short shag to the 43rd Annual Golden Globe Awards. It was all about volume for the soon-to-be-larger-than-life star. 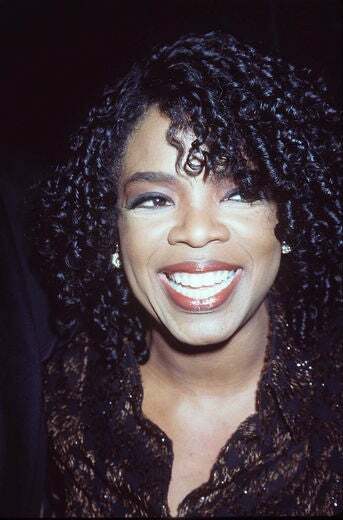 Teasing the hair out was a popular trend in the 80’s, and here at 14th Annual Daytime Emmy Awards, Winfrey is a big winner. 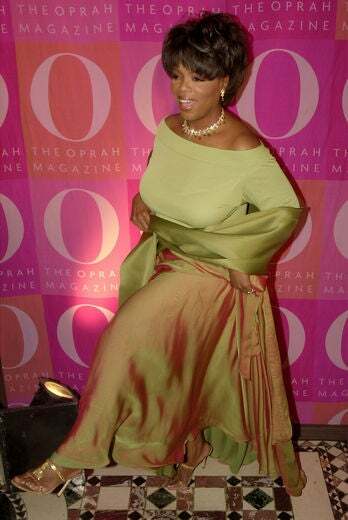 Slim and trim Winfrey goes all out glam with this feathered bang do at the 9th Annual National Conference For Women in New York City. 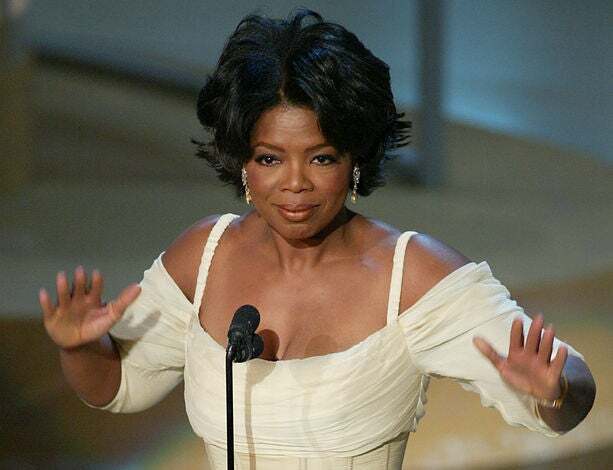 It was a formal affair at the American All-Star Tribute to Oprah Winfrey. 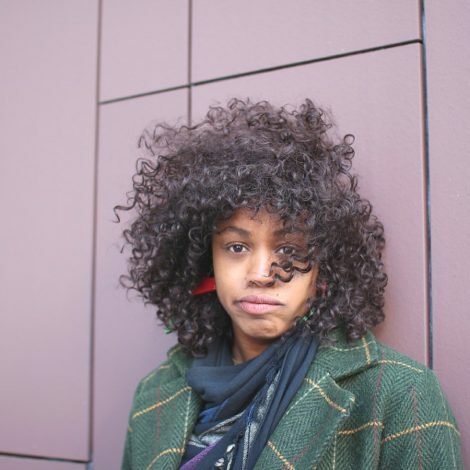 The star mixes it up with a french twist and layered bang. 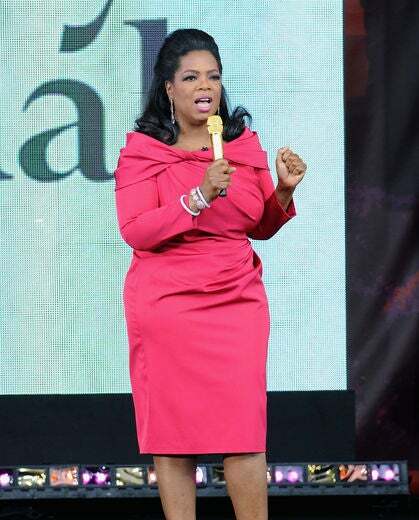 Having established her media dominance, Winfrey takes her look to a new sophisticated level. 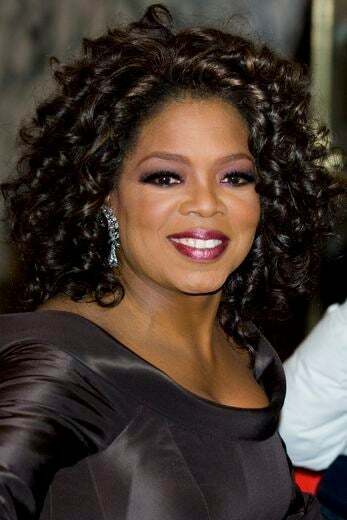 Oprah Winfrey debuts her now trademark curls at the 24th Annual People’s Choice Awards. 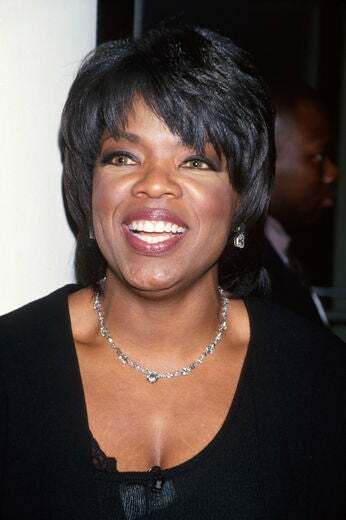 Here at The National Book Awards in New York City, Winfrey’s soft body and shakeability sets the tone for how many Black women want to wear their hair. 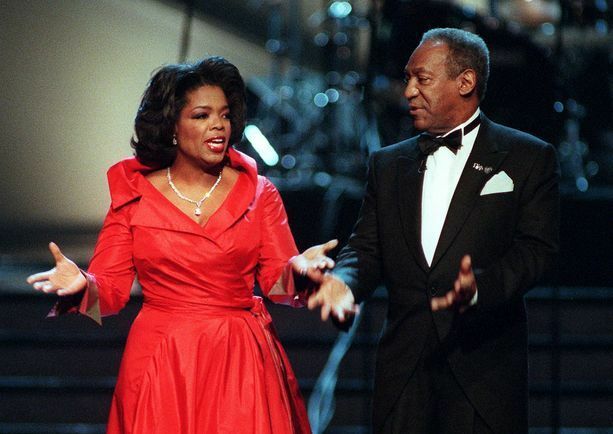 Keeping a demure sensibility with her tresses, Winfrey and Bill Cosby joke with each other during the opening of the 2000 ESSENCE Awards at Radio City Music Hall in New York City. 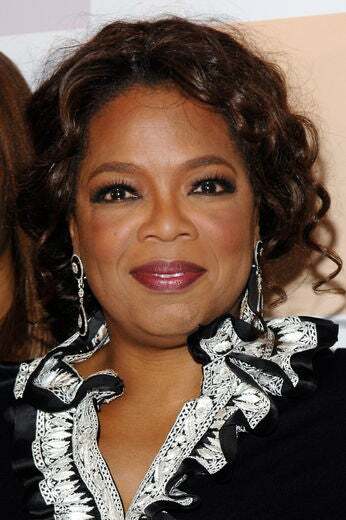 This year marks the 1st anniversary for Winfrey’s highly successful O Magazine. Looking young and vibrant, the star rocks a choppy layered short cut. 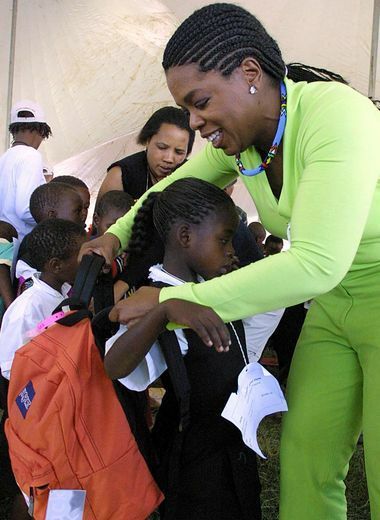 With no-fuss cornrows, Winfrey concentrates on the kids while distributing Christmas gifts to underprivileged schoolchildren in the rural town of Harding, South Africa. 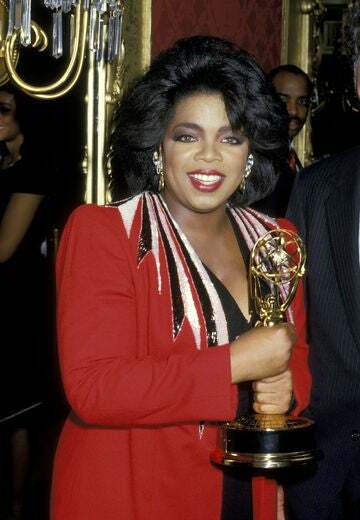 Winner for the Bob Hope Humanitarian Award, Winfrey dons a flipped-out short shag packed with body at the 54th Annual Primetime Emmy Awards. 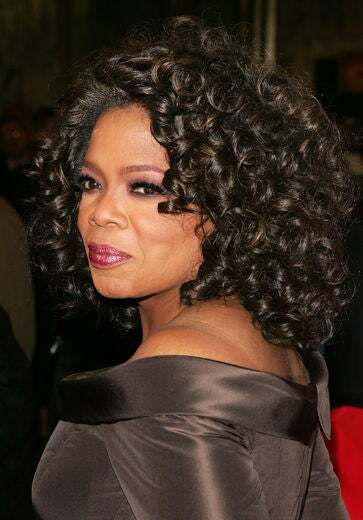 As a media personality, Winfrey keeps her appearance fresh with these soft, flowing curls at the Sesame Workshop’s Second Annual Benefit Gala. 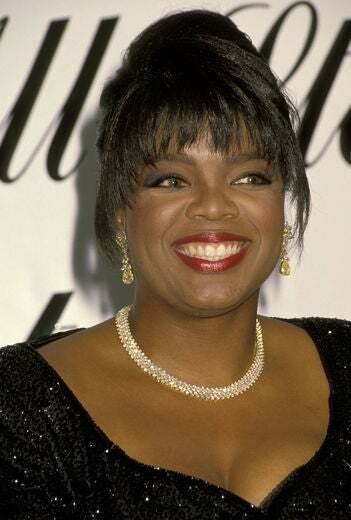 One of our favorite Winfrey looks is here at the TNT Black Movie Awards where she dons a soft half up, half down wavy style. 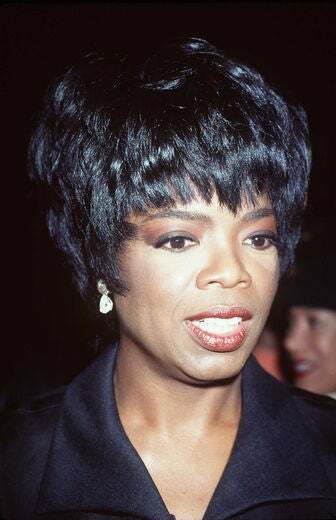 Winfrey is honored at the New York Public Library’s Annual Library Lions Gala where she sports an elegant updo that looks regal with her subtle highlights. 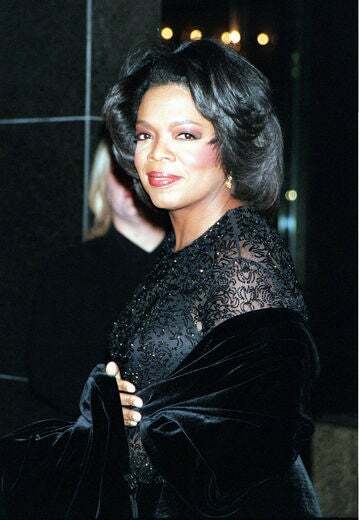 The Humanitarian Award recipient attends The Elie Wiesel Foundation for Humanity Award Dinner at the Waldorf-Astoria in NYC on May 20, 2007. 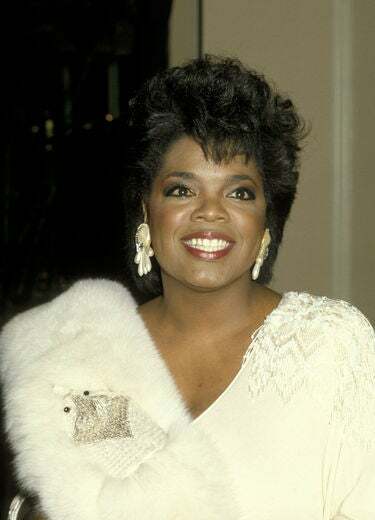 Whether glammed up on the red carpet or casually chic on her TV show, Winfrey looks lovely wearing an easy pinned-up loosely held chignon. 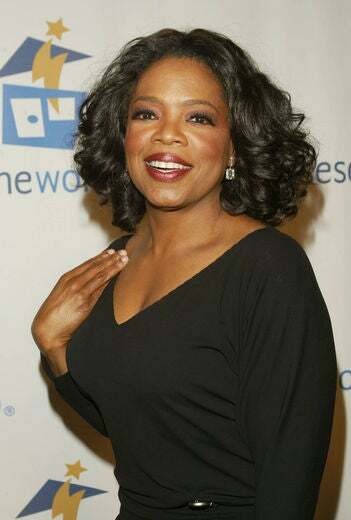 For those who think that Winfrey wears a weave, you better think again! 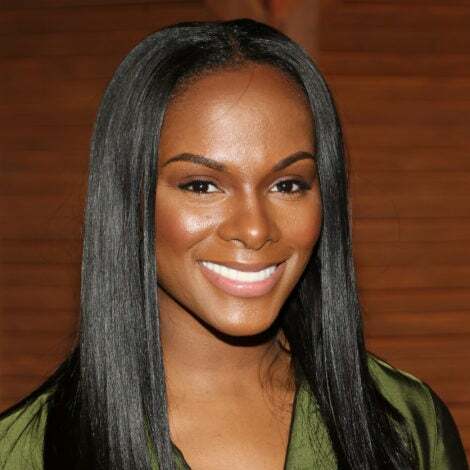 This past April the star revealed a photo of herself with hair undone and natural. 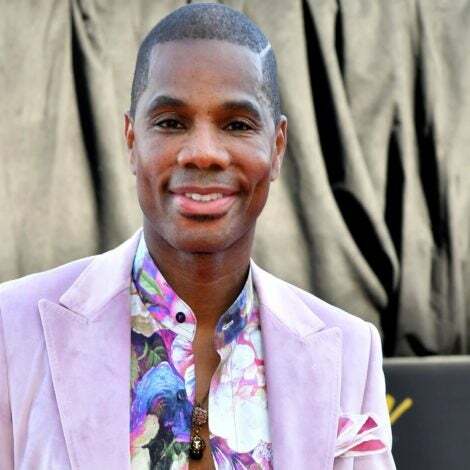 Get ready for another hair reality check when Winfrey let’s Chris Rock run his fingers throughout her hair on today’s highly anticipated “Good Hair” episode. 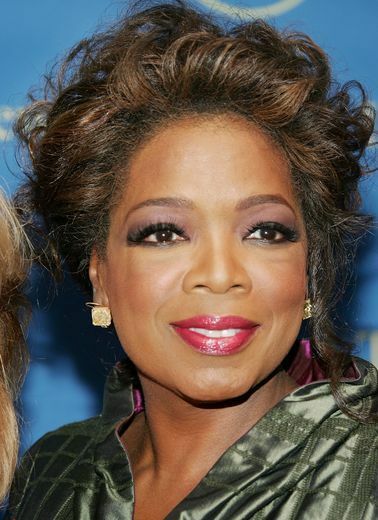 Watch the “Good Hair” special today on “The Oprah Winfrey Show.” Check your local listings.